Twitch is an AD Carry and one of the few with the assassin designation as well. 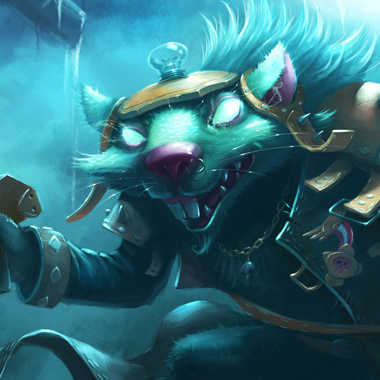 He has the ability to stack damage on targets by poisoning them with his basic attacks as well as his venom cask, can increase his range with his ultimate and, perhaps the most unique of his abilities, is that he can turn invisible, allowing for ganks and roams from the AD Carry, making him a total terror if he's ahead. Still despite his strength, he still has extremely exploitable weaknesses, that we'll be looking at today to figure out how to beat him. Twitch becomes Camouflaged for a short duration and gains Movement Speed. When leaving Camouflage, Twitch gains Attack Speed for a short duration. 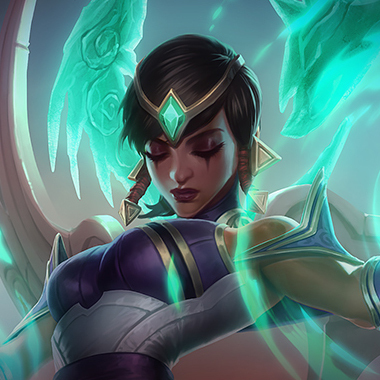 When an enemy champion with Deadly Venom dies, Ambush's cooldown is reset. 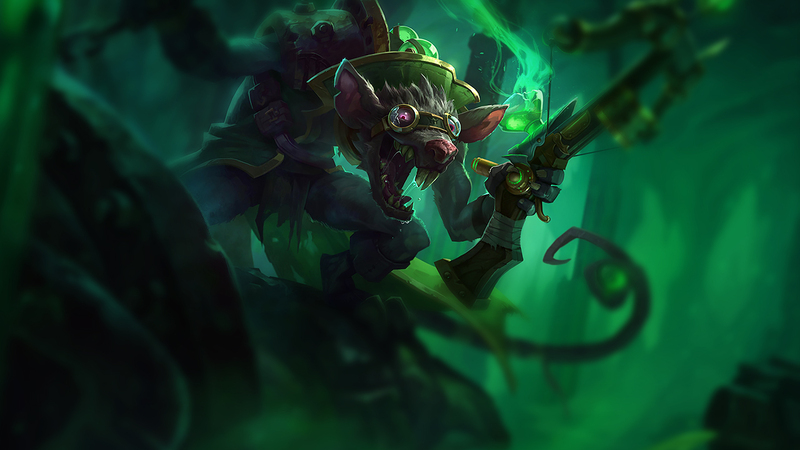 Twitch hurls a cask of venom that explodes in an area, slowing targets and applying deadly venom to the target. 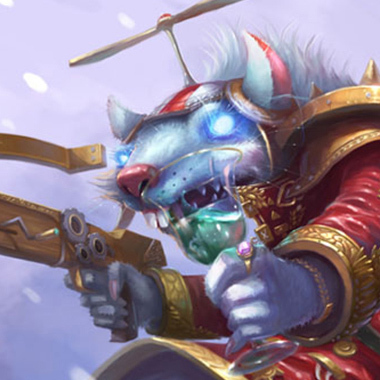 Twitch wreaks further havoc on poisoned enemies with a blast of his vile diseases. 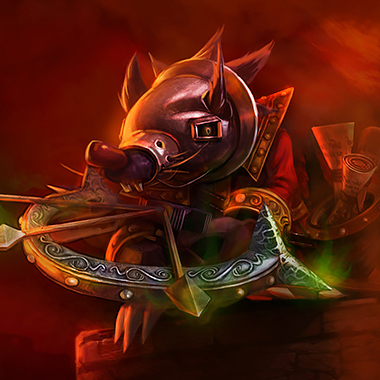 Twitch unleashes the full power of his crossbow, shooting bolts over a great distance that pierce all enemies caught in their path. 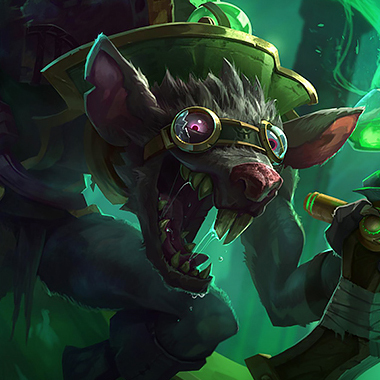 Immobile and squishy, Twitch hates dealing with engage supports like Thresh and Leona, get kill pressure on him and he'll find himself in trouble. If Twitch tries to run away, keep damaging him, his invisibility takes a long time to trigger if he's taking damage. Try and keep Twitch pushed beneath his tower, if you can do so safely. A good Twitch will try and find opportunities to gank others given the chance, denying him the ability to do this will save your team some headache. Do not disrespect the damage increase from Twitches ultimate. If he activates it, he becomes a powerful duelist and teamfighter. When in doubt, disengage. He can just outtrade him every time they fight, thanks to his Q. 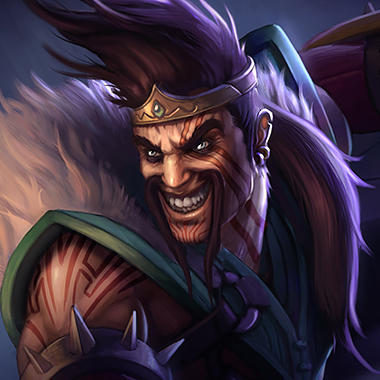 A Draven that catches his axes will simply annihilate a Twitch. Punishment central, at least until six. 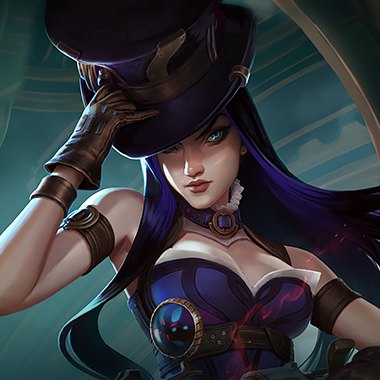 A Caitlyn can punish and zone a twitch really hard thanks to just how squishy he is, and how strong she is early. Not to mentiont hat she can make stealthing a little more difficult with traps. She has constant pressure on him and will stun him for so long he'll never even be able to stealth to run away. 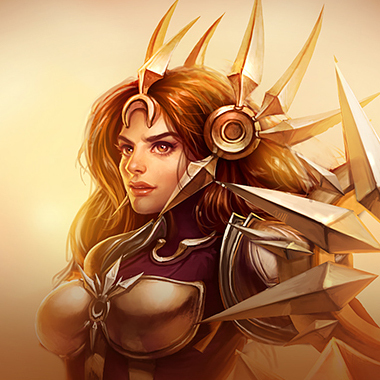 She can also totally deny his teamfight strength by starting a stunlock combo with her ultimate. Pretty much the same as Akali, except he has a magic shield to stop him from getting damaged to much and pushed out of lane, and he has extreme roaming power of his own. Armor, health and vision is how you itemize against Twitch. Frozen Heart is a worthy pickup since most of his damage comes from auto attacks, and a thornmail for the same reason.